FRANCESCO BALLATO - as-usuals Webseite! Based on his excellent mixing skills, he got a profound feeling for the groove inside. 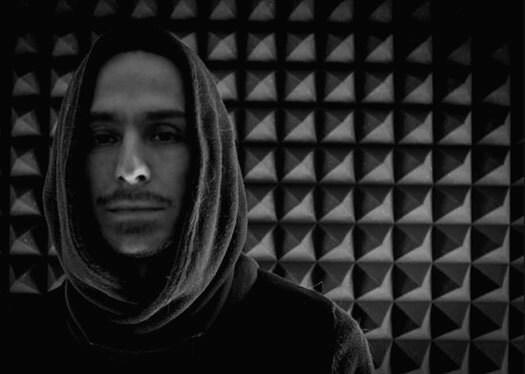 The love for vinyl encourages the wide spectrum of his musical knowledge and leads him to create unique sets between minimal, house and techno. Besides playing regularly at clubs in and around Basel, he also became a frequently booked guest into the clubs of Berlin, with a residency at the „foreplay“ event series at +4 Bar, Tresor Club (2011-2013) and gigs at ://about blank, Chalet and Crack Bellmer. Further he played in cities like Wien, Zürich, Strasbourg and Hamburg.